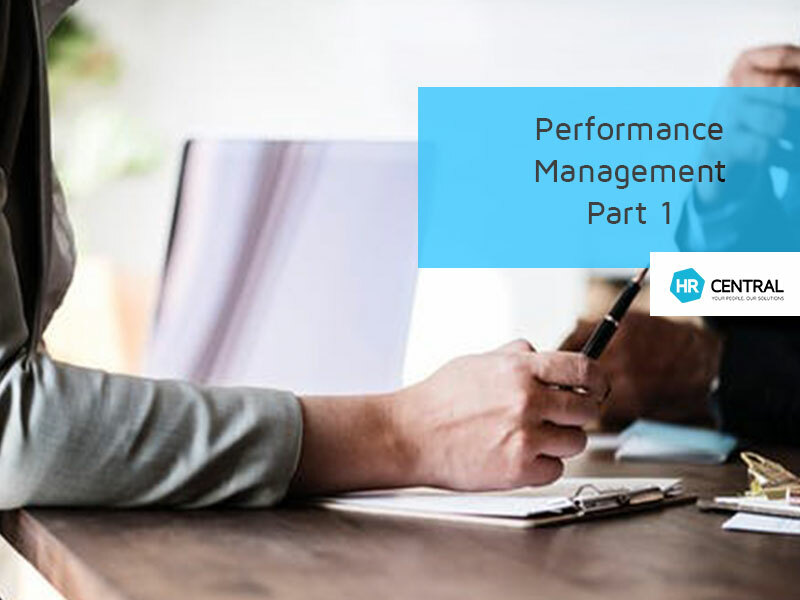 HR Reviews – Improve your HR today! Insurance. You should have it for your business. 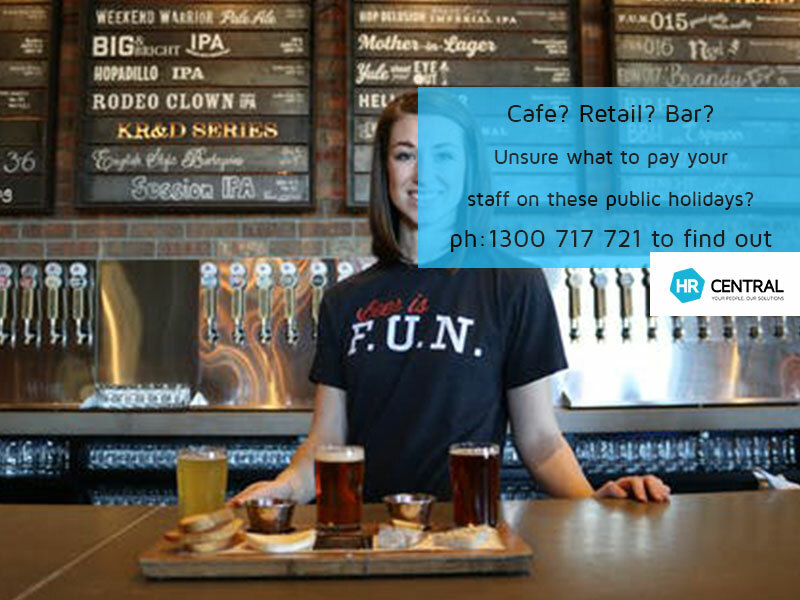 We provide HR for small and medium businesses and franchises. Our method is simple yet effective. Unlimited HR advice via email or telephone | Software that takes away the daily grind of HR administration. Need help with your HR? Read about current HR practices, legislation and issues relating to any business, any industry. 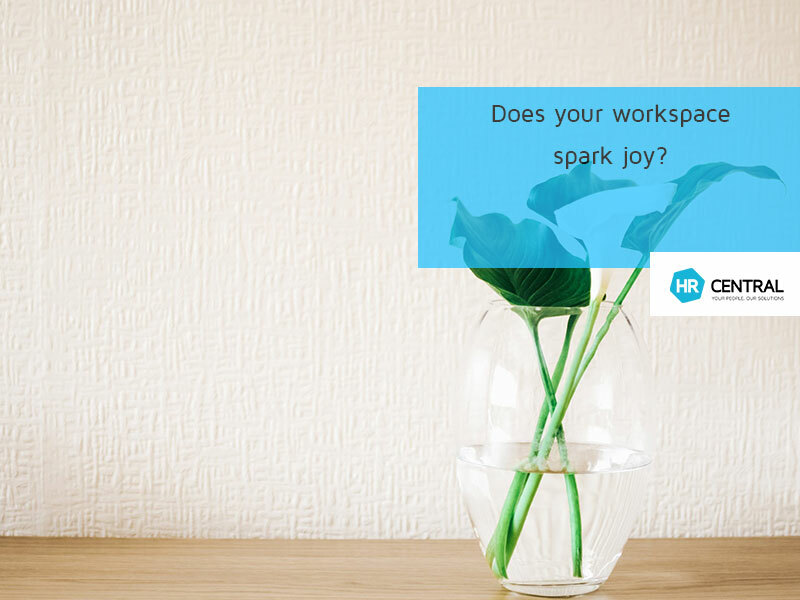 Ask yourself: does this workspace spark joy? 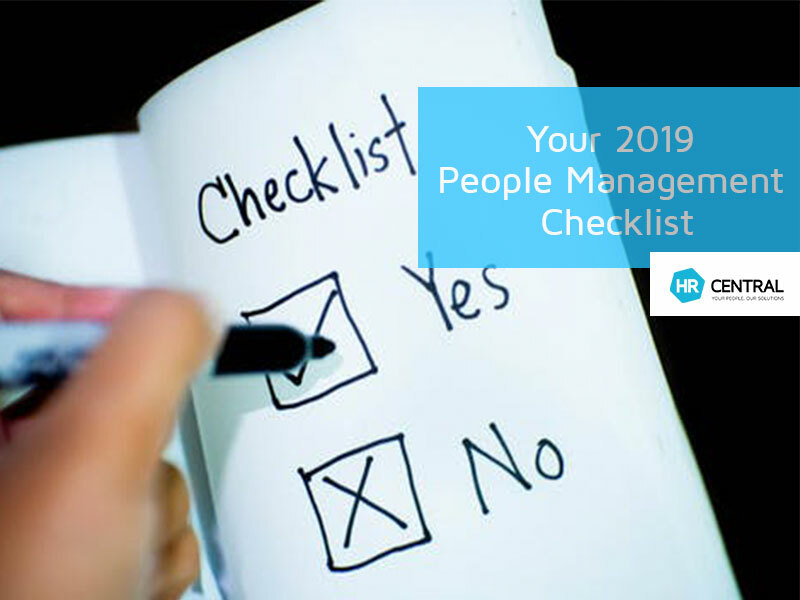 Key considerations for your business for 2019 – your people management checklist! Don’t be too casual with your flexible employees..
© Copyright 2019 HR Central.